Phyllis has worked in the travel business for 15+ years. She works part-time in our Whitby office and is always willing to meet new clients. 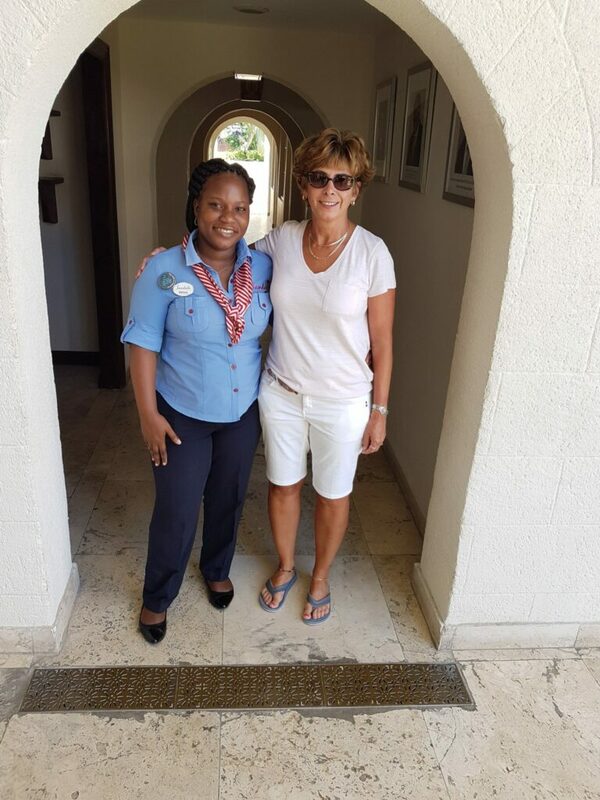 She has successfully travelled to every single island in the Caribbean – her favourite being Jamaica, where she has travelled the entire country. She even lived in St. Maarten for a little while! Phyllis is also a certified specialist for Jamaica, Aruba, Grenada, and Antigua so if you need advice in this area of the world Phyllis would be more than happy to assist you! Phyllis also loves cruising! She has sailed with Celebrity, Holland America, Carnival, Costa and Disney! She recently completed the 5 star academy with Celebrity and is also a Disney specialist. Phyllis loves selling weddings and group vacations so if you’re looking to organize a large group, don’t hesitate to reach out! She most recently travelled to Ireland with Royal Irish Tours and hopes to go on European River Cruise or visit Croatia next!